Can’t seem to get your products in front of the right people who will buy? 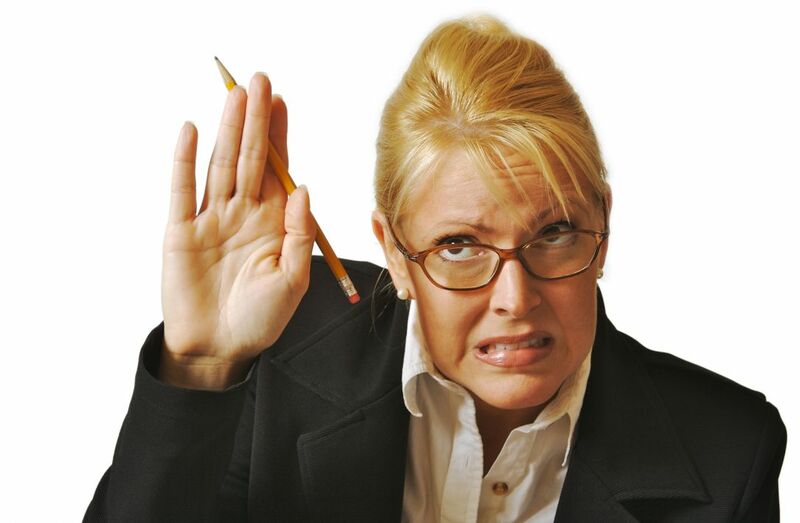 Frustrated trying to figure out which tools to automate your online business? I've been there. 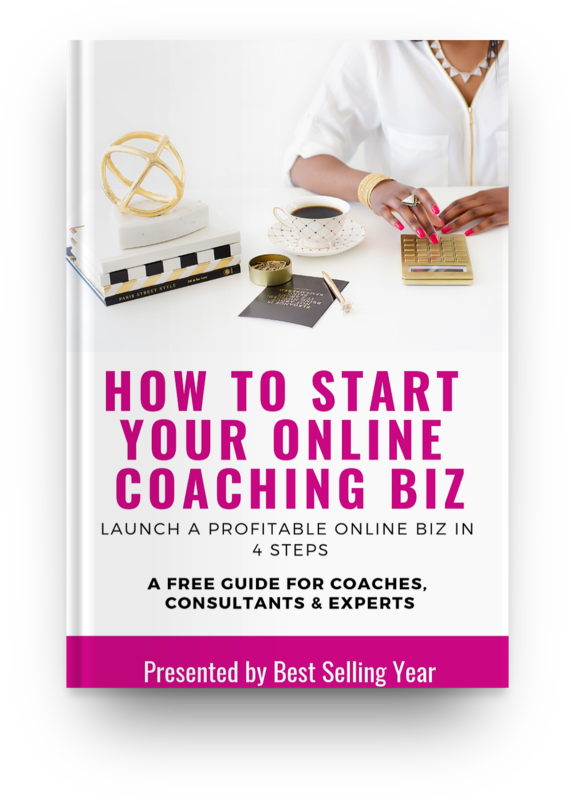 That's why I created this free guide so you can learn the 4 Steps I used to Start a Profitable Online Coaching Business Without The Confusion. You are totally new and want to start an online coaching business. So... Who Wrote This Guide??? Hey There!!! My name is Shalena Broaster. As the "Start Up Coach" for online coaches, I educate, equip and train them to start a sustainable online business by packaging their knowledge into digital information products. 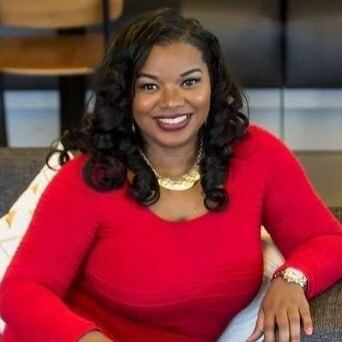 I am a graduate of Duke University and spent 10 years working as a financial institutions underwriter for a Fortune 500 insurance company. Drawing upon these experiences, I use my analytical, consulting, marketing, program building and risk assessment skills to help my clients build an online coaching business. Through my company, Best Selling Year, LLC, I help coaches, consultants and experts with personal branding, content marketing and digital product creation such as webinars, ebooks, and online courses.